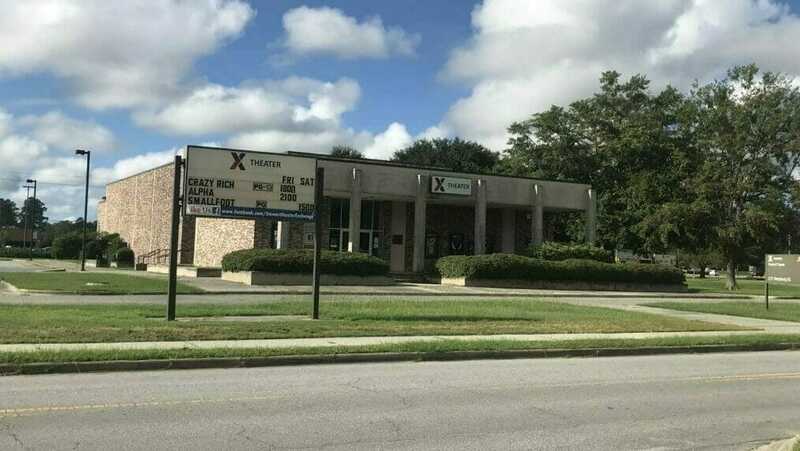 Fort Stewart Amenities - Military family with your PCS orders making a move? We're here to help. 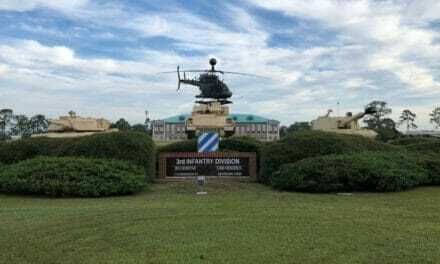 Is Fort Stewart your new duty station? Located in coastal Georgia about 30 miles outside of Savannah, Fort Stewart amenities and facilities offers facilities are comparable to the quality available to civilians in this area. 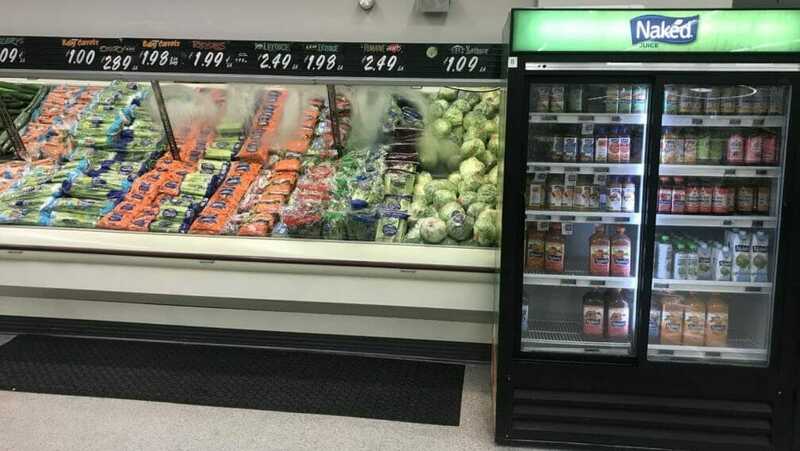 Check out the slideshow below to see pictures of the Fort Stewart Commissary, PX, medical facility, and more…and, remember to visit our website, PCSgrades.com to read reviews for on-base housing from fellow mil-families. 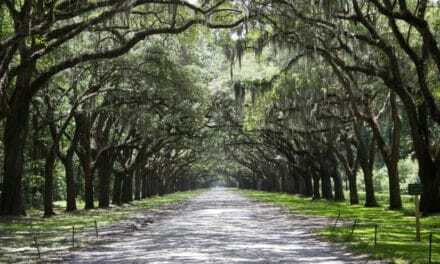 The Fort Stewart PX is located about 2 miles inside the main gate. 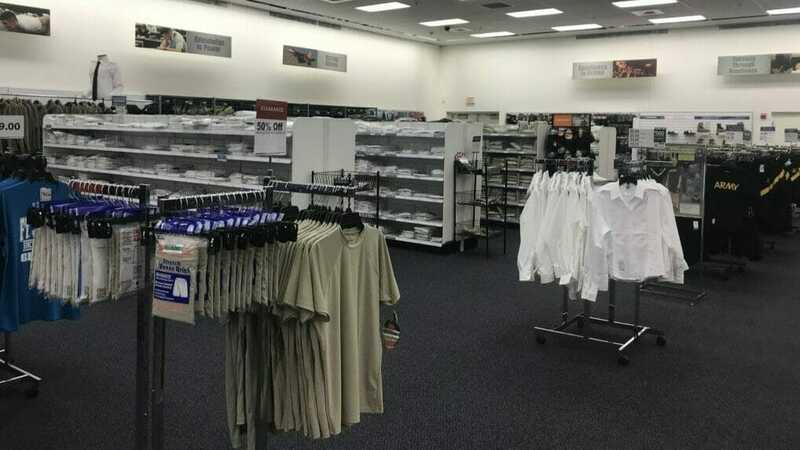 It has the typical store you would expect to see on an Army base inside and seems like a decent size. There are unique vendors and nice rugs for sale also! 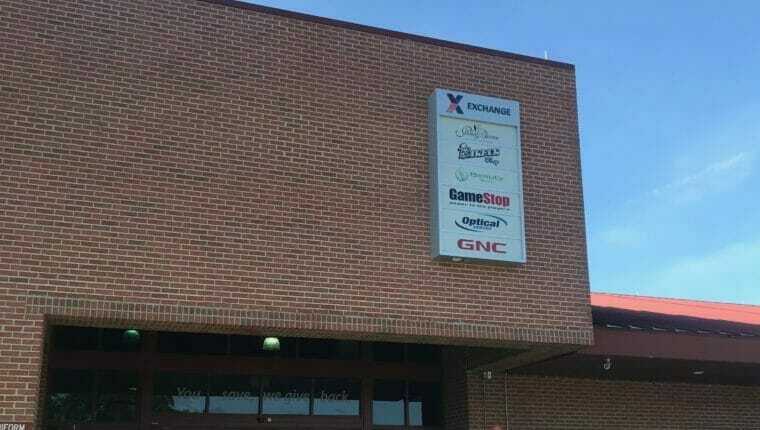 Stores located inside of the PX include GNC, Game Stop, the Barber Shop, Optical Center, Clothing and Sales, and Starbucks to name a few. 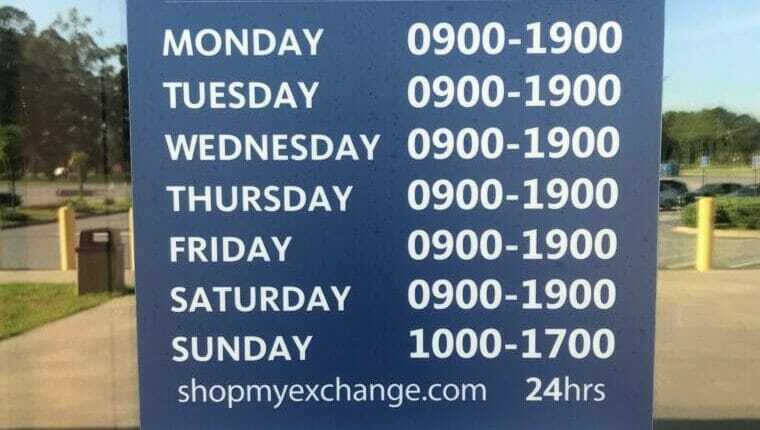 Hours for the PX are above with it opening at 0900 everyday but Sunday. Starbucks is connected to the PX but opens earlier thank goodness! 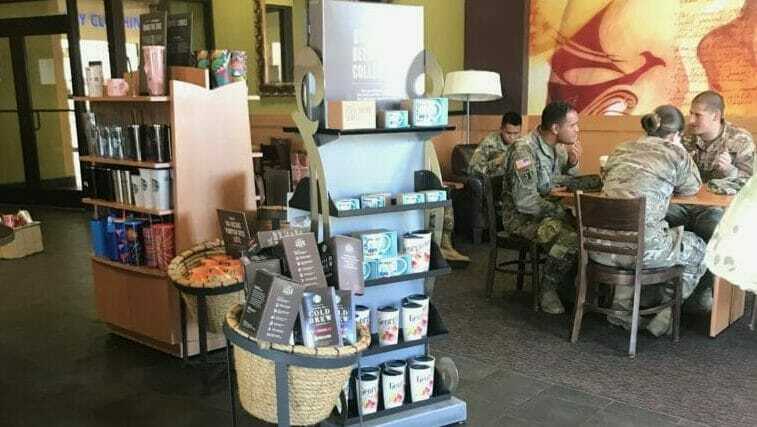 There is only one Starbucks on post however hence the long wait times. This PX is a good size when compared to our friends at Hunter Army Airfield down in Savannah! 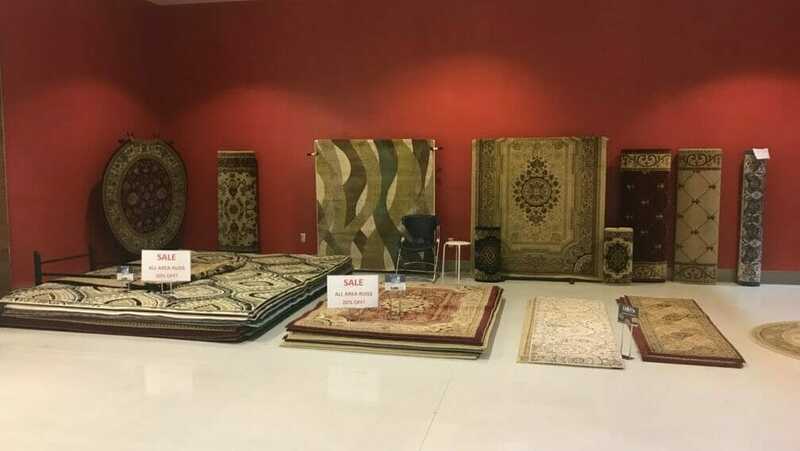 Check out these pretty rugs for sale inside the PX! 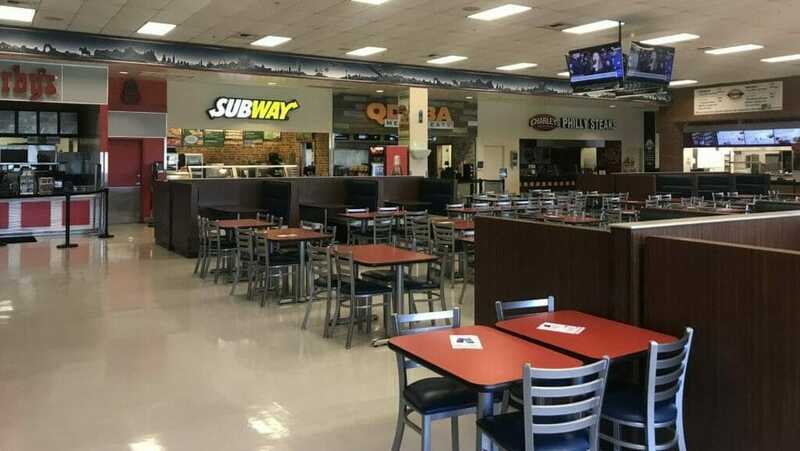 Here are just a few of the restaurants located in the food court. The Cold Stone and Panda Express are located inside the Furniture PX next to the Commissary. Clothing and Sales has a wide variety and is about triple the size of the one located on Hunter. Most noteworthy of all the stores is Starbucks. 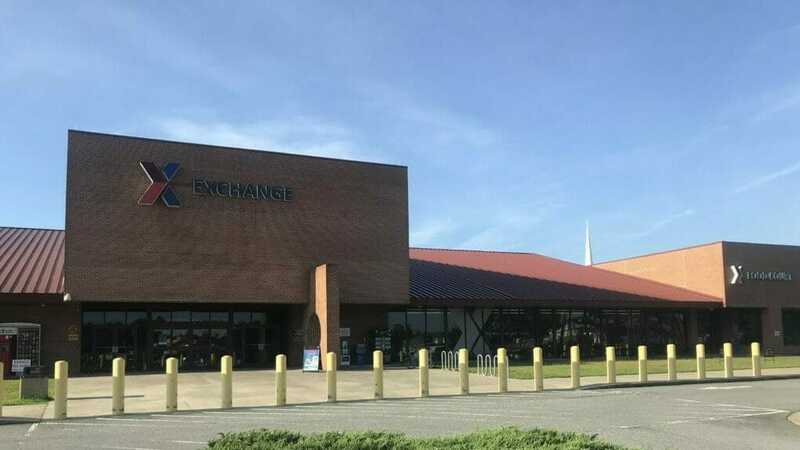 While it is located inside the Fort Stewart PX, has an additional outside entrance that is open earlier than the PX. 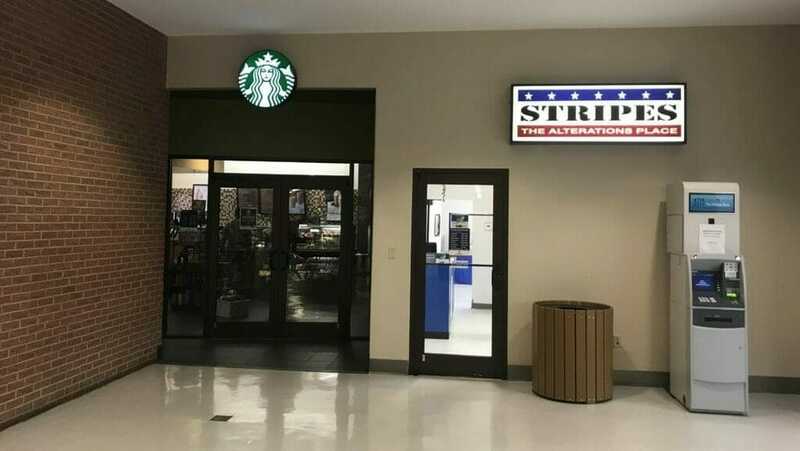 Next to Starbucks is Clothing and Sales and Stars and Stripes Alterations. Certainly larger than we expected, the Starbucks has plenty of tables for meetings, working, and socializing. It’s open from 0630-1800 Monday-Friday and 0900-1700 on Saturday and Sunday. 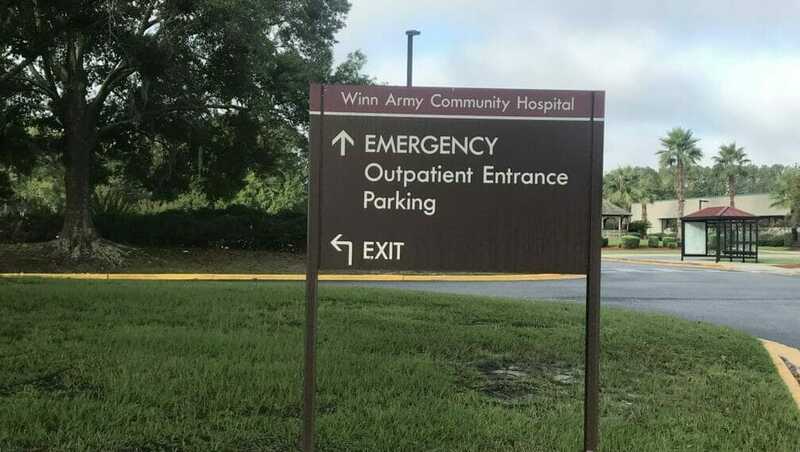 The Fort Stewart Hospital is known as Winn Army Community Hospital and offers numerous services. 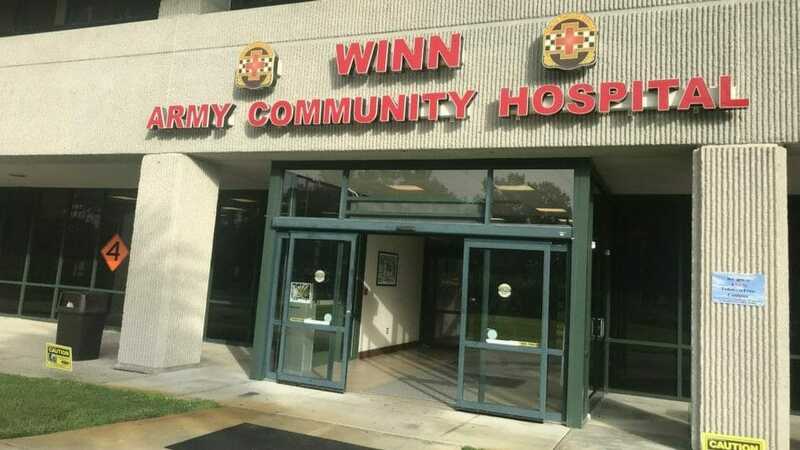 Winn Army Community Hospital has it’s own Emergency Room and has a pediatric clinic. 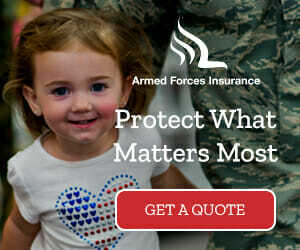 The next closest ER for military families is located in Savannah, Georgia. 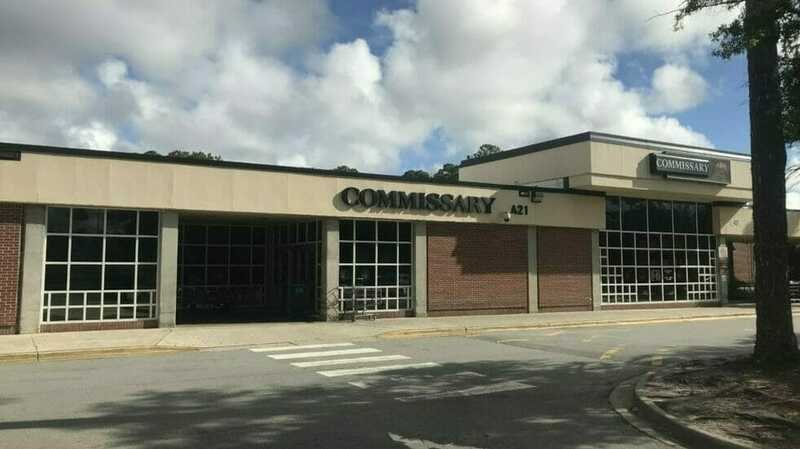 Located across from the street from the main PX is the Fort Stewart Commissary. It’s also in the same parking lot as the Furniture PX. 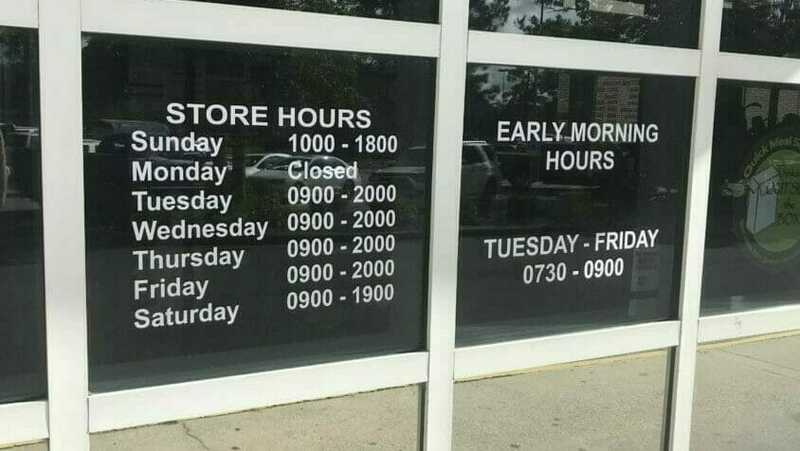 The Commissary is open every day, but Monday and also has early bird hours starting at 0730. Fresh produce, a Sushi counter, a bakery and deli are inside the Commissary. 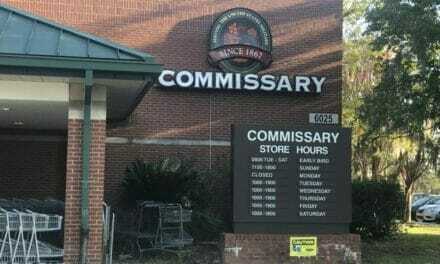 In contrast to the HAAF Commissary, this Commissary is well stocked and has plenty of options. 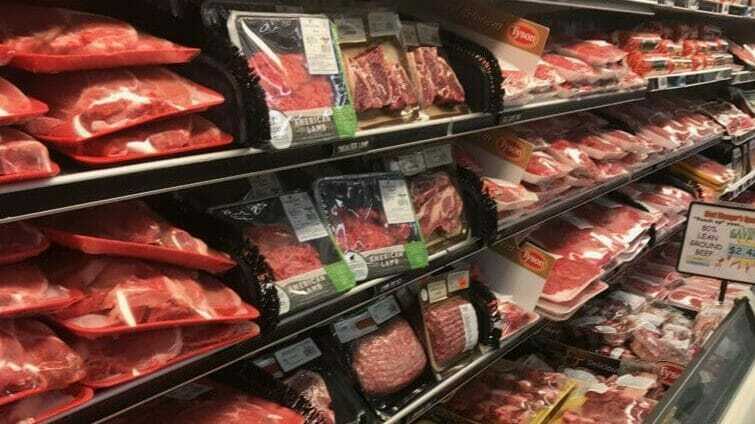 The Commissary is well stocked on meat and has lower prices than off post grocery stores in the area. 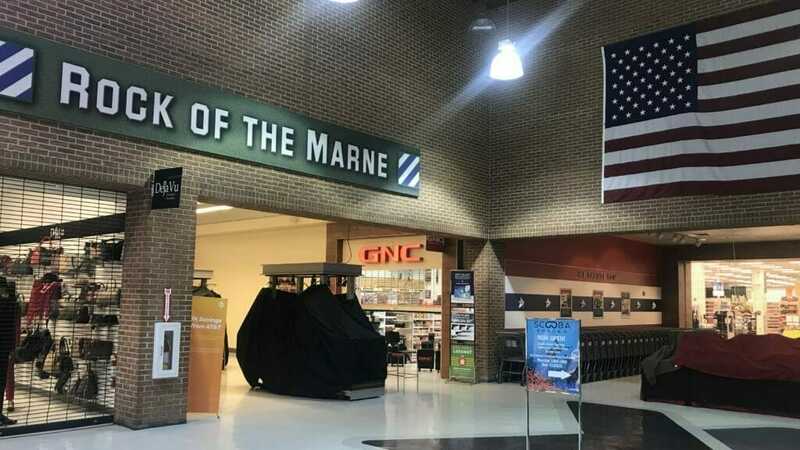 Fort Stewart Movie Theatre shows around 3 movies at a time and is located close to the commissary and PX. Call (912) 767-3069 for show times. 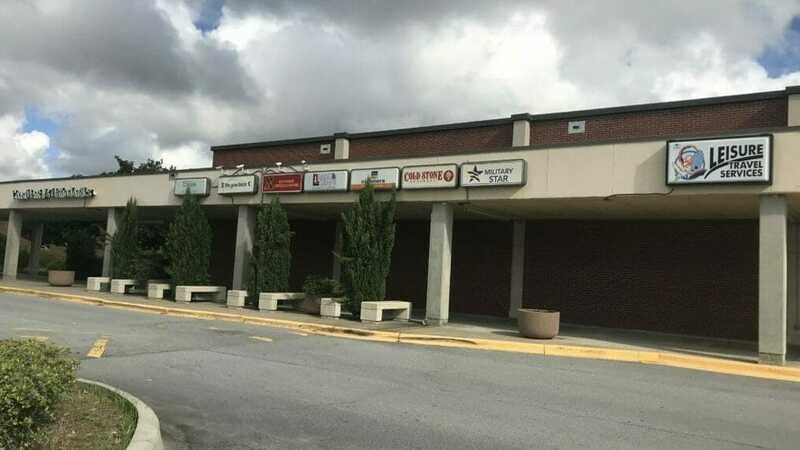 Across from the main PX is a furniture PX which icludes Leisure and Travel, an Orthodontist, Cold Stone, and a soon to be open Panda Express. 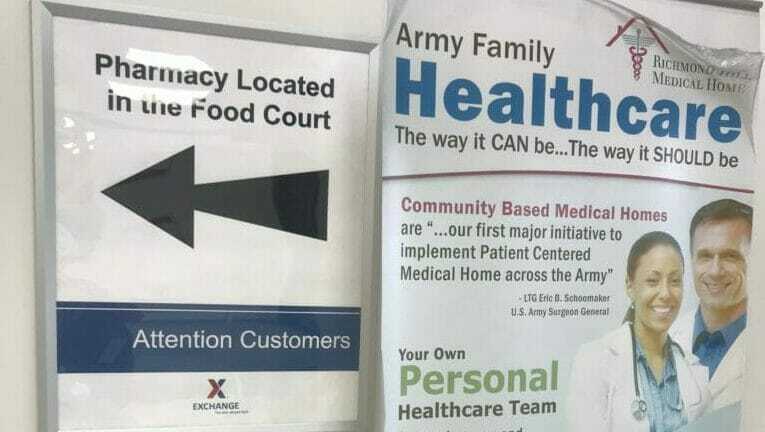 The Fort Stewart furniture PX also houses a pharmacy refill center in the food court.